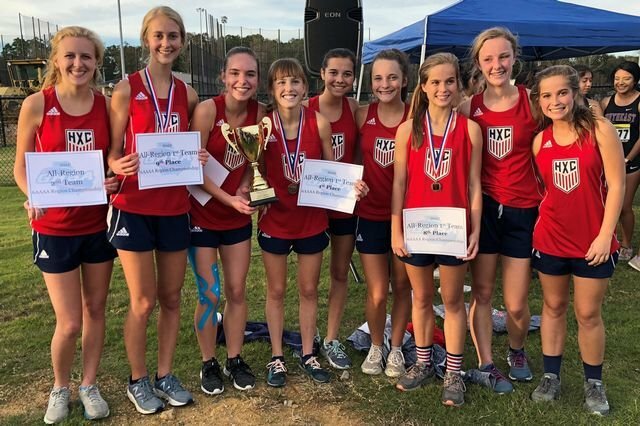 Congratulations to the girls’ XC team for winning the program’s 9th region championship yesterday. Allison Craft was the individual champion, finishing nearly a minute ahead of the second-place runner! The boys had their second best finish in school history, placing second. The JV team concluded their season with a 1st-place finish as well.